Summer is finally here, and I’m sure many of you are planning on taking a vacation in the next few months, a chance to get away for a little fun in the sun. Picking the right destination is an absolute must to ensure maximum enjoyment and relaxation. Luckily, we’re here to help! If you haven’t already booked your summer vacation yet… what were you thinking? But not to worry, you’ve still got time to get away. If you’re planning a vacation with your buddies, your summer is shaping up pretty nicely already. But to make sure everyone has a great time while they’re out there, you need to pick a destination that suits all your friends. Sunny, and jam packed with partying, music, beaches and babes, Ibiza is the ultimate holiday destination for you and the boys. Sunbathing the hangover off during the day before getting back into action as the sun is setting is what Ibiza is all about. 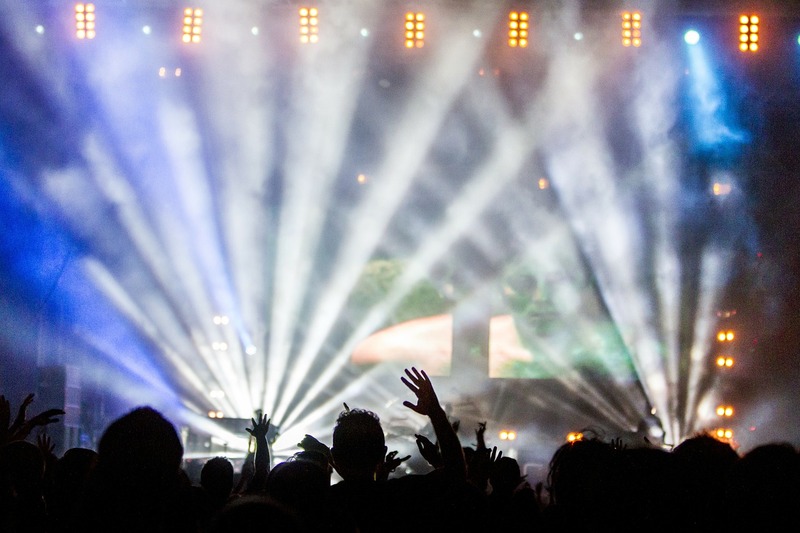 Plus, there isn’t really anywhere else on Earth where you can see superstar DJs playing in cozy little bars as well as huge clubs that attract music fans from around the world. Summer in Ibiza is always a class act, and 2018 looks no different, with pretty much every electronic and dance act under the sun flocking to the island this year. Whether it’s you and a few mates, a big group, or just a solo trip to see the sights, Ibiza is absolutely packed with guy-friendly activities that will make your trip one to remember. If you’ve been working sculpting your summer body in the gym, here’s where you can show it off. With year-round incredible weather, Ibiza is a tough holiday destination to beat. Sun, sand, gambling and pool parties. Find a better mix than that and we’ll be impressed. Las Vegas can easily rival Ibiza as the party capital of the world. This city of sin is slowly changing from a haven for retirees who want to watch Celine Dion back to the raucous party destination that it was back in the golden age. 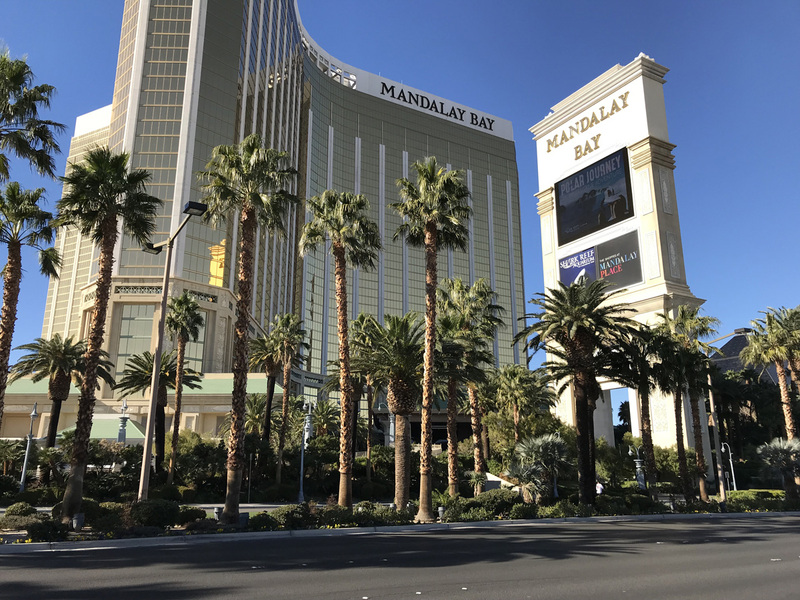 Book a room at any major casino resort, from Mandalay Bay to the Wynn, and you’re sure to have a good time. From the endless free food and drinks if you’re gambling enough, to the 24-hour party atmosphere and endless amounts of people having fun, you’re guaranteed to be talking to new people, overindulging and possibly winning some extra cash. If you’re not prepared, you’ll almost certainly be losing cash, though. Plus, throw in all the cocktails and beers you’ll be throwing back at the gaming tables, and you could be in for some heavy losses. However, there is a way you can avoid this – by getting some practice in. Of course, you could do this at your local casino, but gambling at an online casino is a much more convenient way – as you can play from the comfort of your own home, or if you’re on the move, using any device. Online casinos these days have all the charm and excitement as reguular casinos, thanks to their increasingly engaging gameplay graphics. On top of this, you can actually chat to dealers and play along with competitors in real time, thanks to the emergence of Live Casinos. From poker, to blackjack, to roulette, here you’ll find an impressive selection of casino games to help you sharpen your skills before going up against the pros in Vegas. You could even end up winning enough to pay for your trip before its even begun! The Vegas pool party has become something of a staple in recent years, with EDM planting their flag in the desert at the end of the 2000s, and you’ll easily see Calvin Harris or David Guetta playing a set almost any day of the week. 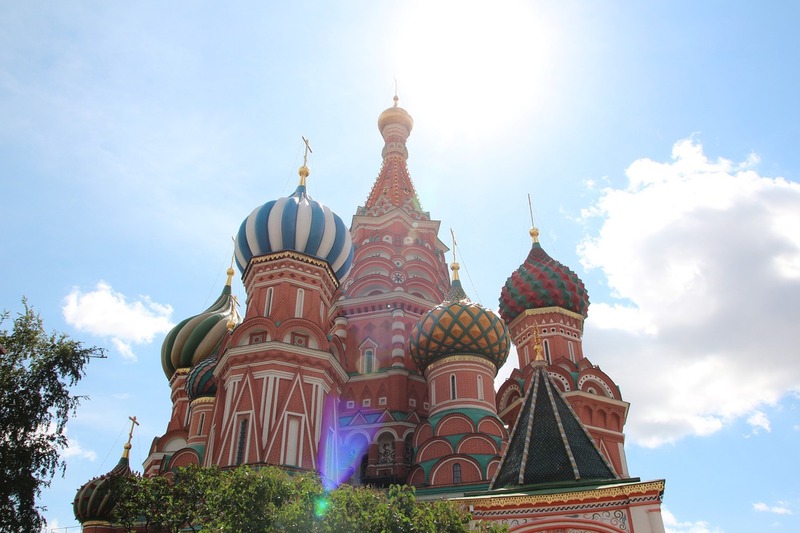 Moscow wouldn’t usually top the holiday destination list, but there’s the small matter of the biggest international sports competition on the planet that’s taking place all across Russia this summer. If you’re quick, you can still book flights to Moscow just in time for the World Cup final taking place next month at the Luzhniki Stadium, where you can soak up the atmosphere and watch the game at a fan park when you can’t afford the $13,000+ tickets the touts are selling online. What would make a better guys trip than going to the World Cup? Beyond the football, Moscow is actually something of a party city, and a growing music scene is allowing more bars, nightclubs and venues to open than ever before. This summer however, it’s all about music festivals and Moscow is hosting everyone from System of a Down to Lana Del Rey this summer, providing something for pretty much every taste. Oh, and there’s the fact that vodka is sometimes cheaper to buy than water in some Moscow shops, so you’ll no doubt have a great time as you stand listening to some obscure Russian band in the sun. If you’ve always dreamt of visiting the UK, and the line-up at Glastonbury isn’t worth your hard-earned cash, then head to the less-expensive-than-Glasto-but-still-great Leeds Festival. While we can’t guarantee the weather, you’ll have access to three solid days of partying in the great outdoors, along with a superb soundtrack to top it off. 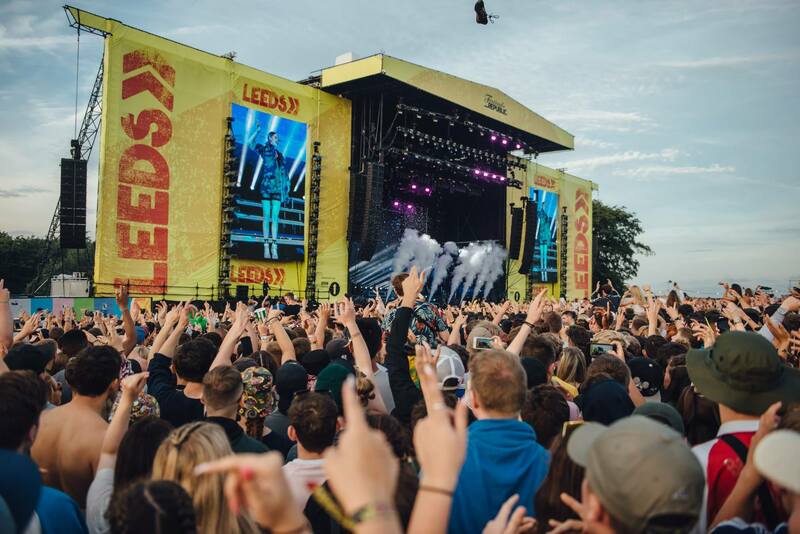 Leeds is hosting Kendrick Lamar, Kings of Leon, Fall Out Boy, Dua Lipa and numerous other famous and up-and-coming bands that fill out 3 full days over the weekend, and you’ll be spoiled for choice with three stages. Contrary to what you might expect, the festival isn’t exclusive to music obsessives. In fact, it’s suitable for anyone who fancies a party in a campsite – just ask the organizer of any bachelor parties that have taken place at the festival in recent years. If you only fancy one day at the festival, then we can’t recommend Leeds enough for a party before or after. With hundreds of great bars and restaurants and some of the best nightlife in the UK, you can enjoy a great weekend away that won’t cost you the Earth. If you and your group of friends fancy somewhere that’s easy to get to and offers something a bit different than just lying on the beach all day, Krakow is a great option. Located in southern Poland, the local airport is served by tons of British airports and you’ll be there in just over two hours. Alongside some incredible historic sites and stunning architecture, Krakow has got one of the best reputations for a night out in Europe. With plenty of bachelor parties rolling into town every weekend and even the locals getting in on the (strong) Polish lager, Krakow is one of those great unsung destinations that offers plenty of things to do in between trips to the pub. This summer, why not head there in August so you can check out Krakow Live? With Kendrick Lamar and Martin Garrix headlining, it’s sure to add some more spice to your trip. So there you have it. Check out any of these spots this summer and you won’t be disappointed. However, you will be if you don’t book them fast – so get on with it, there’s no time to lose!